Follow the quiet Highway 5a north toward Merritt and you'll notice a valley dotted with small fishing lakes. You will find ranches and small parcels of land all along the valley. Allison Lake is located 28 kms north of Princeton, right along the highway. 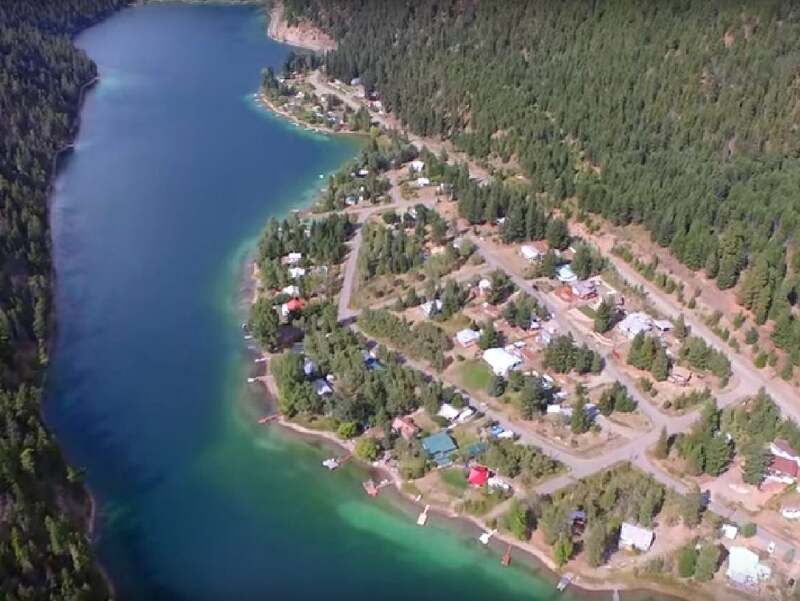 The small recreation community is nestled in a narrow valley next to Allison Lake Provincial Park, which is 23 ha. in size. It was established in July 26, 1960 and offers a rest stop and campsite at the south end of the lake. The area offers camping, swimming, fishing, boating and hiking. 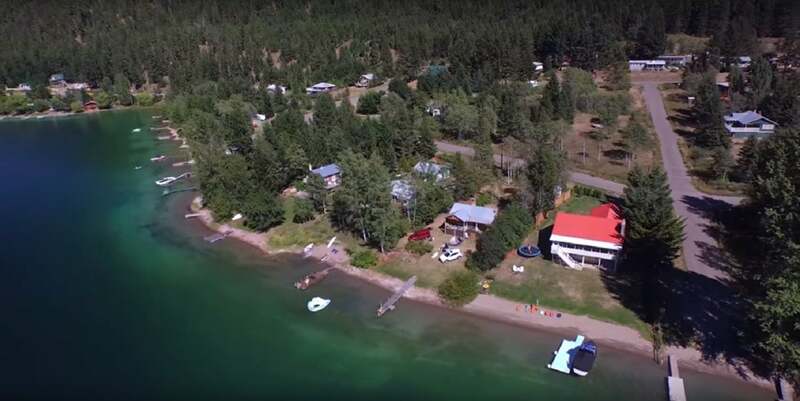 Allison Lake allows recreational boating and is a popular play area comprised of two residential nieghbourhoods with separate public boat launches. The north end features newer, larger homes. A second neighbourhood sits on the East side of the lake and is serviced by a community water system. 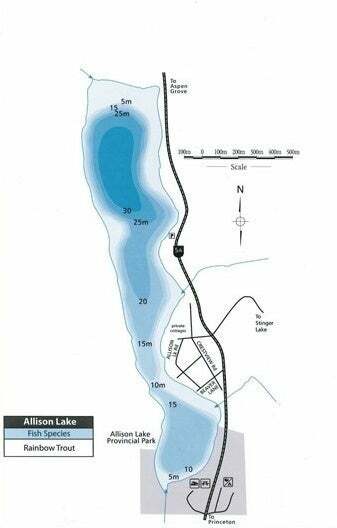 Allison Lake Provincial Park: Off the beaten track, you’ll find tree-bordered Allison Lake, a great spot for swimmers and those who love to fish. The park is known for its spectacular stands of aspen that burst into golden colours in the fall. 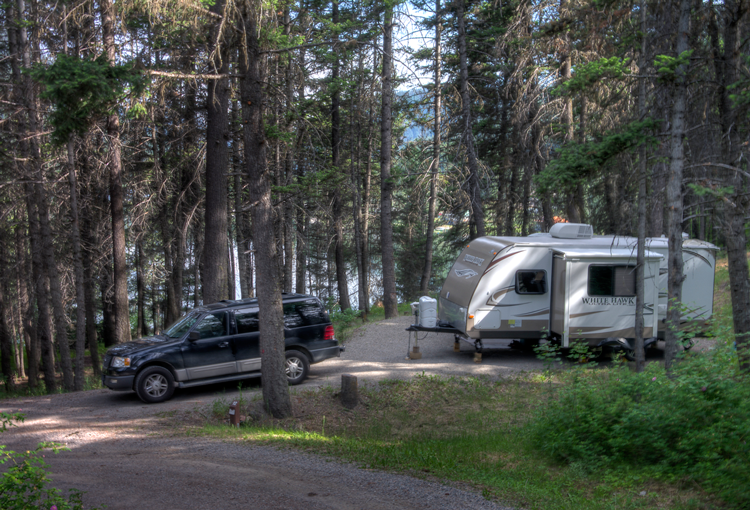 This is a great overnight spot when travelling between Merritt and Princeton. It has a well-shaded grassy area with picnic tables, a water tap, and a small beach. Motorized boating is allowed with public boat access located at the south end of the lake. This beautiful walking trail connects the Provincial Park from one end of the lake to homes on the north end. The moderate trail starts with a walking bridge across Allison Creek, heads north on a bench above the lakeshore and continues along giving great views of the lake. The 5.4 kilometer round trip will take roughly 2 hours to enjoy. Stringer Lake: Used primarily by fishers and hunters, the recreation site is accessible by a very rough ride on a 4 x 4 via obscure backroads. Not suitable for trailers of any sort, but a 4 x 4 with campers or tenting with a 4 X 4 is okay if caution is taken. There is also an ATV trail located across the highway near the south end for easy access to trails and the small fishing lake. The site is also used during winter months for snowmobile activities. 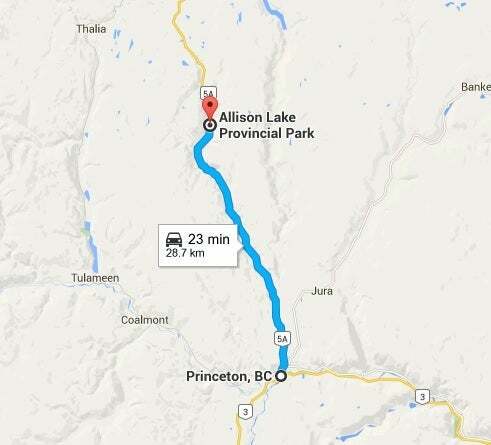 Location: Located 23 kms north of Princeton off Highway 5A just east of Allison Lake. 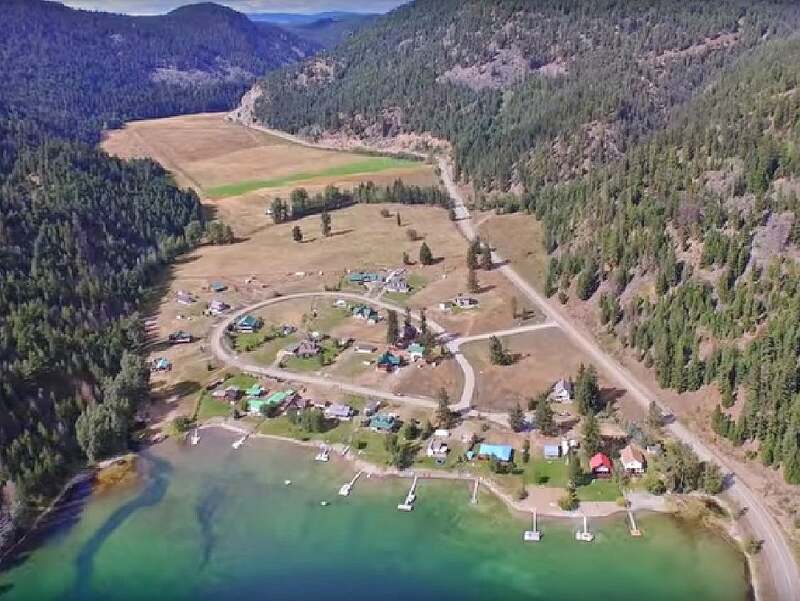 Access is from the 14 km point of Dry Lake Road onto a gas utility line heading north for 5.5 km, then take the right fork to the lake and continue for 400 m.